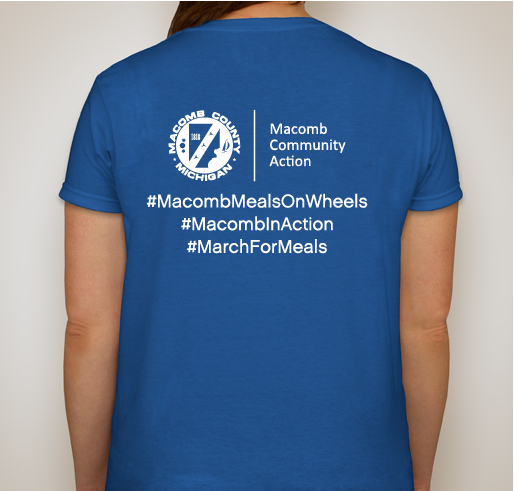 All funds raised will be paid directly to Macomb Community Action for meals to home bound seniors receiving Meals on Wheels. 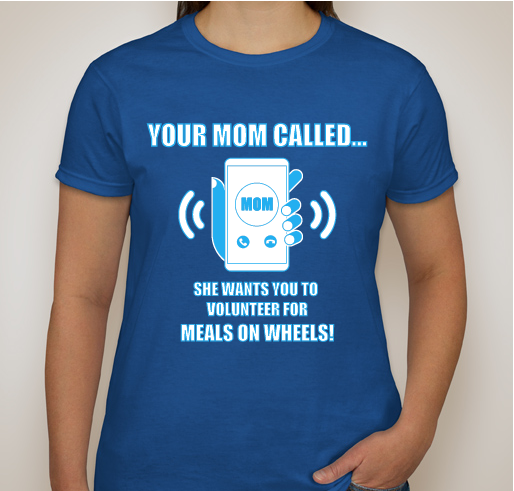 Help to raise awareness about senior hunger and share our story about the need for volunteers to deliver meals. 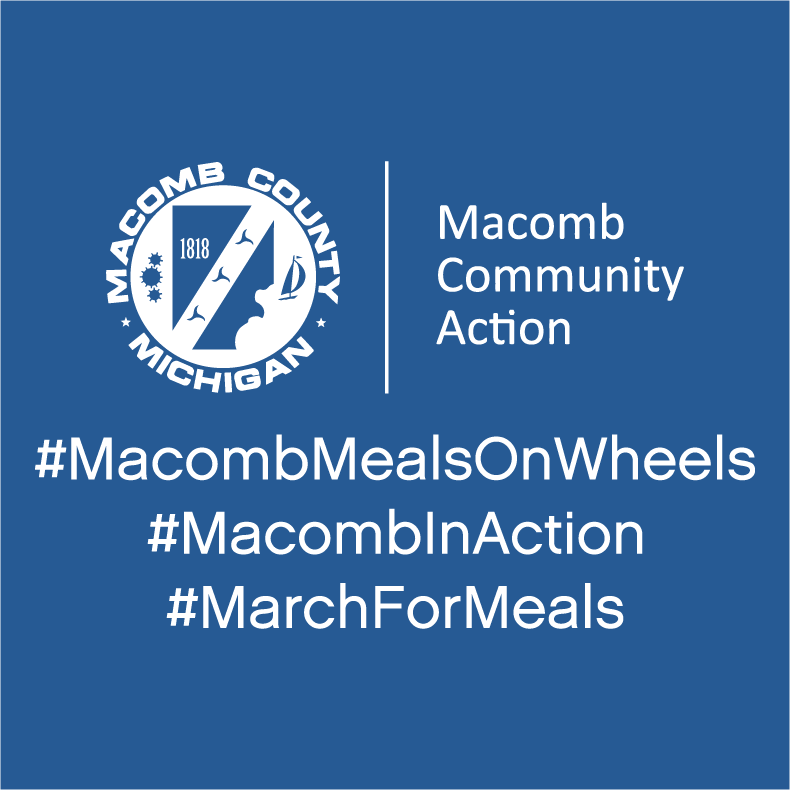 Macomb Community Action Office of Senior Services delivers a hot, ready to eat lunch to 1,700 Macomb County seniors. 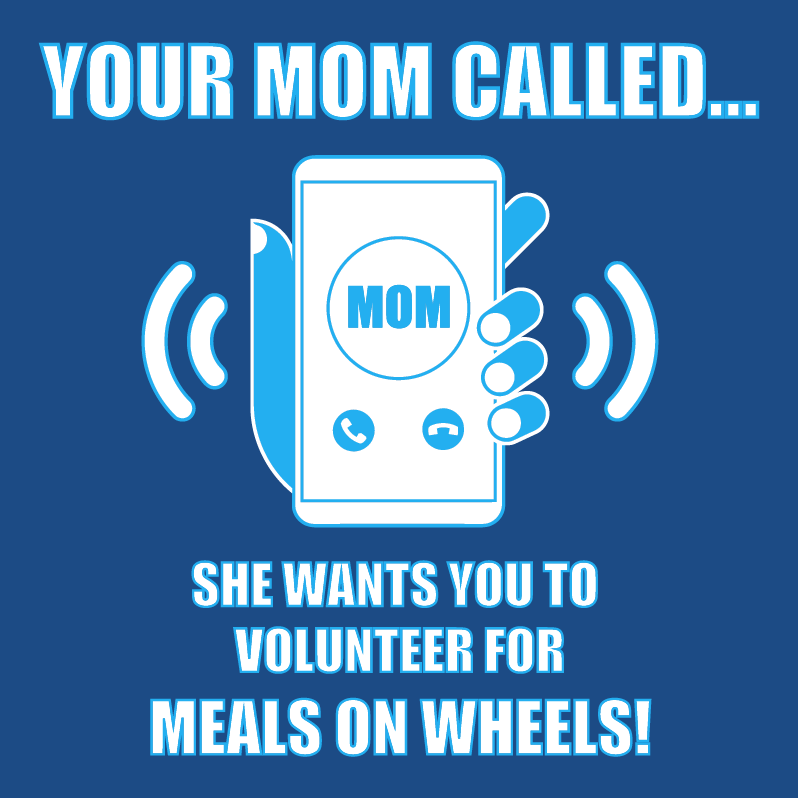 In addition to federal, state and county financial support, the program relies on donations from program participants and community members to provide this service. I am a driver and try to recruit every chance I get! Posted on Facebook today! 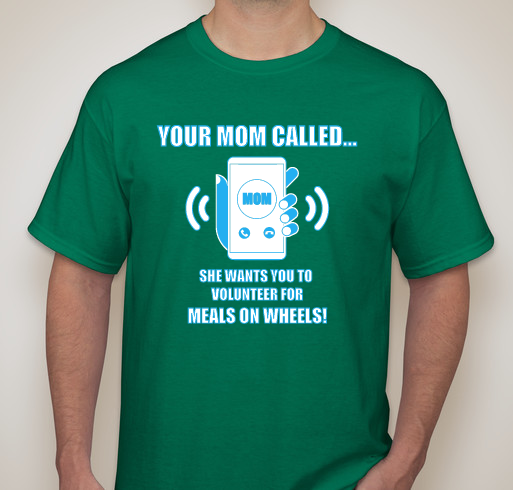 I have been a sub volunteer for at least 10 years. Enjoy meeting people and learning my way around town. I have been privileged to deliver Meals for about 18 years. This is a great program that deserves everyone's support. 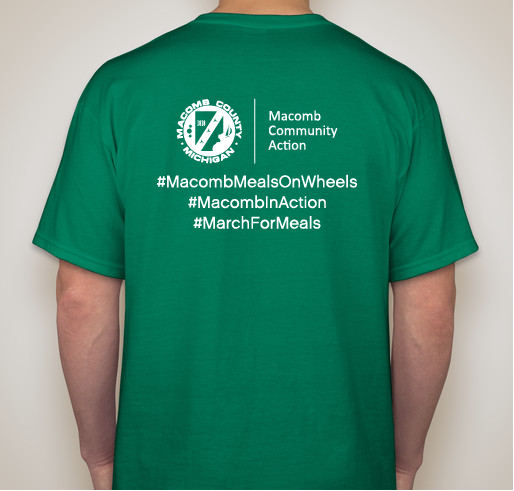 Share Why You Support "March for Meals campaign"